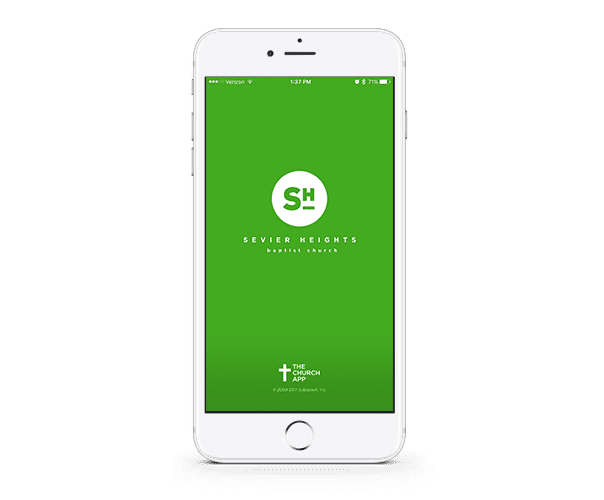 Sevier Heights uses inFellowship to make online giving and overall record-keeping incredibly easy. Click here to create an account or to access your current account. Below you’ll find a lot of information to help you get acquainted. If you still have questions, check out the information below or feel free to contact us at support@sevierheights.org. 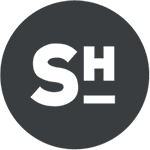 inFellowship is a web-based program for the church designed to streamline communication and administration so that church staff can spend more time doing ministry and less time doing administration. What does ‘web-based’ mean? The program is accessed via the internet and not a local computer server. In other words, it can literally be accessed (by those who have access rights) anywhere in the world, as long as there is an internet connection. Why is this important? Staff can access needed information anywhere, anytime of day. How do I create an account or login? It’s easy. Just create an account (or login to an existing account) by clicking here. Need some help? Contact our IT Department at support@sevierheights.org or 577-4222 with questions. We understand this is a lot to take in. While transitioning to inFellowship, we want to be as helpful, and as available, as possible. If you have any questions, or need assistance creating your new account, please don’t hesitate to contact our IT Department. Justin McClure and Sarah Glandon are ready to serve you. Feel free to email support@sevierheights.org or call (865-577-4222) with your questions. To access online giving from any page on our website, simply click “Give” in the top menu. How does InFellowship benefit me? Online giving is easier, more secure and quicker now than ever before. The ease of use with our new system will make beginning, or scheduling, your online gifts a breeze. Simply go to the “Give” tab in the navigation menu.